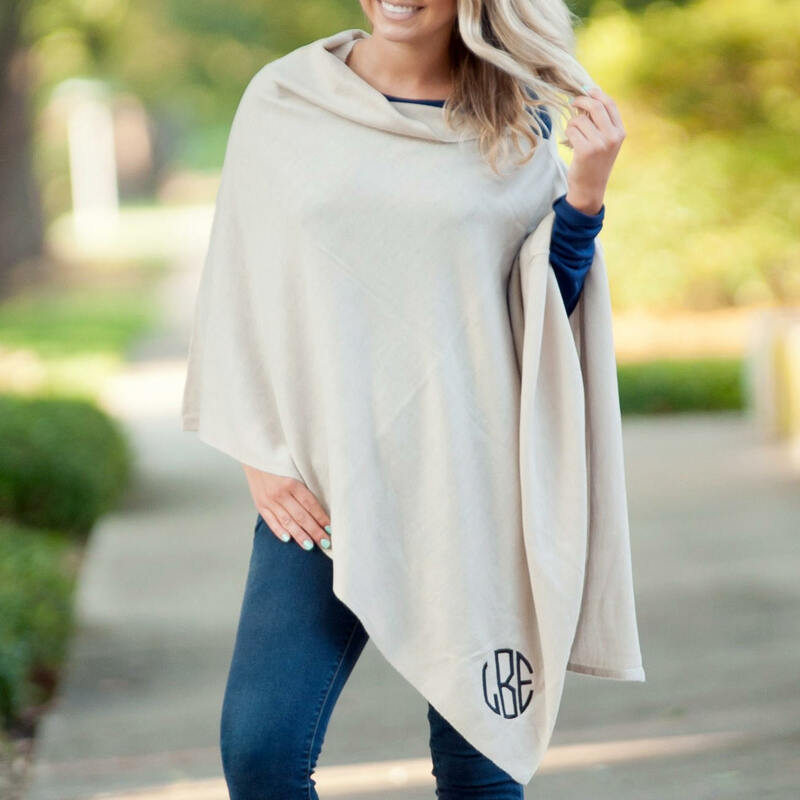 Our monogrammed ponchos are the perfect addition to your Fall and Winter wardrobe this season! 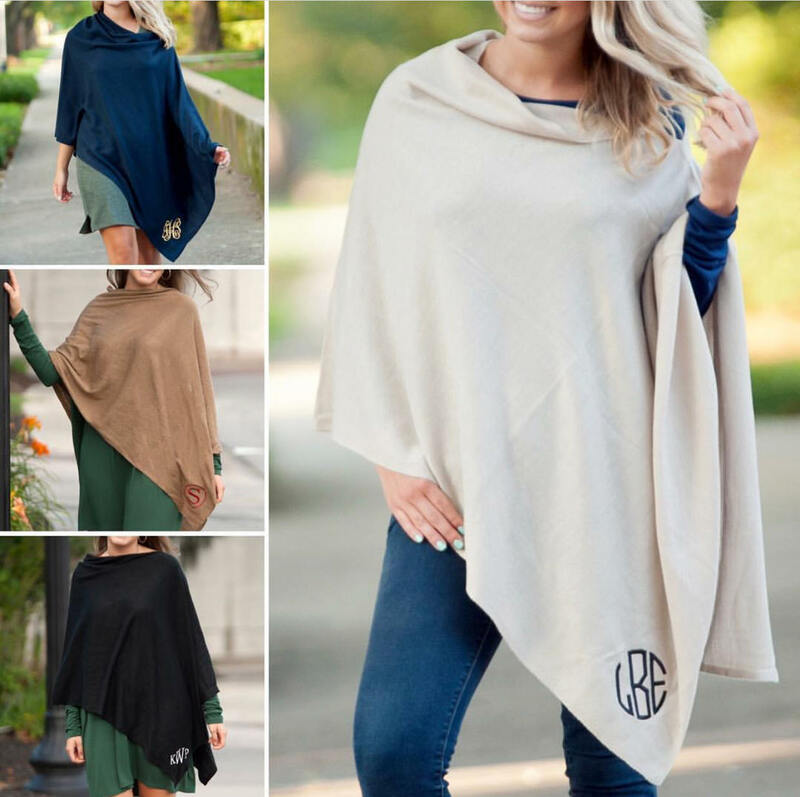 Perfect for keeping you cozy and stylish, our super soft ponchos are available in four neutral shades. These make perfect bridesmaid gifts! 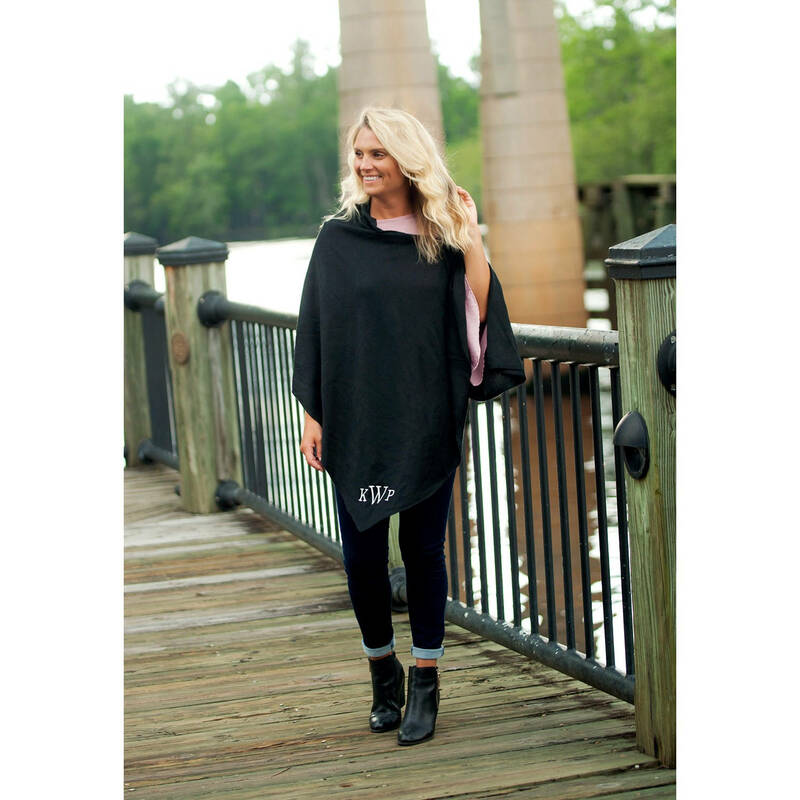 Ordering for a group? Be sure to message us for your group discount coupon code. 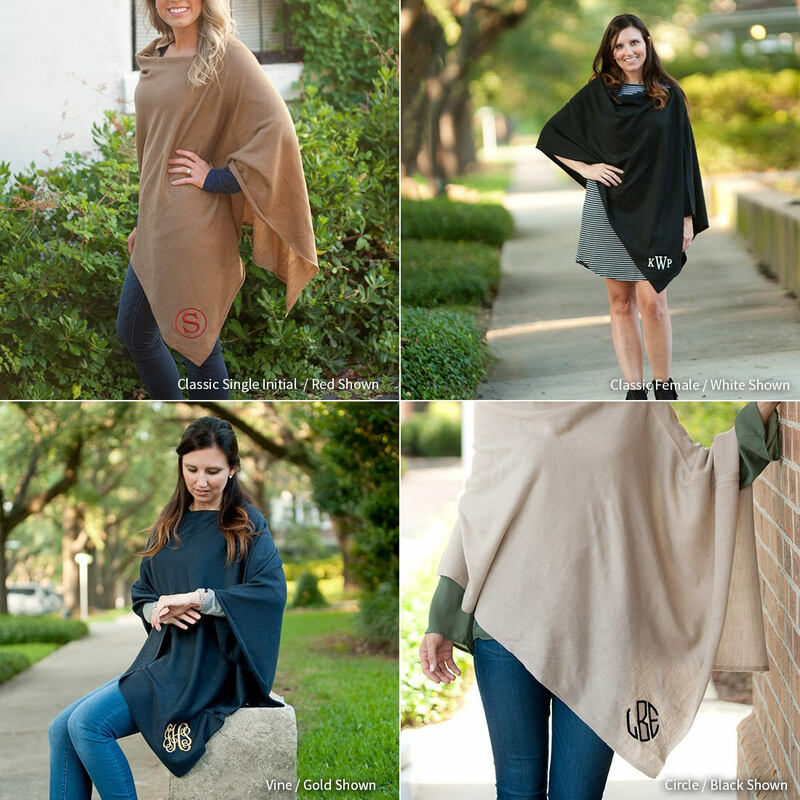 First, see all listing photos for poncho color options, embroidery fonts, and thread color choices. 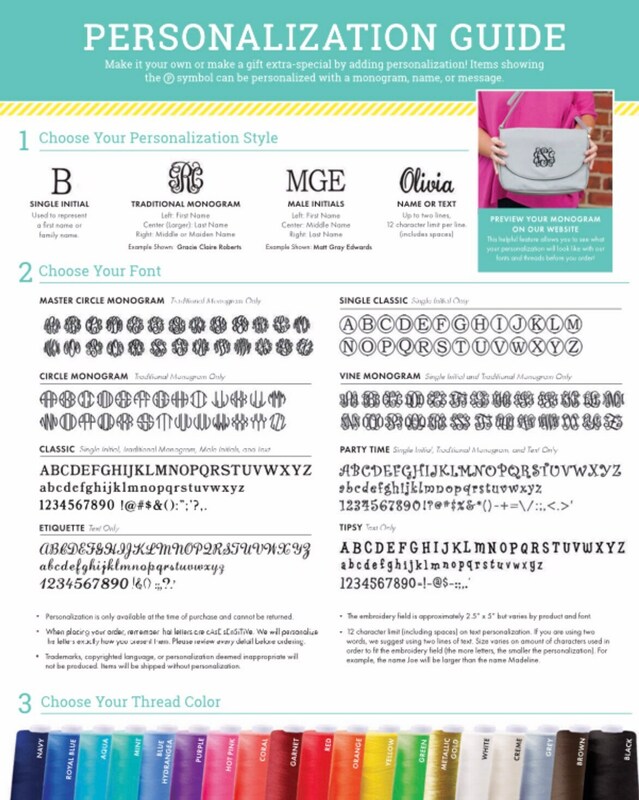 Next, make your quantity, color, and monogram font selections from the drop down menus. 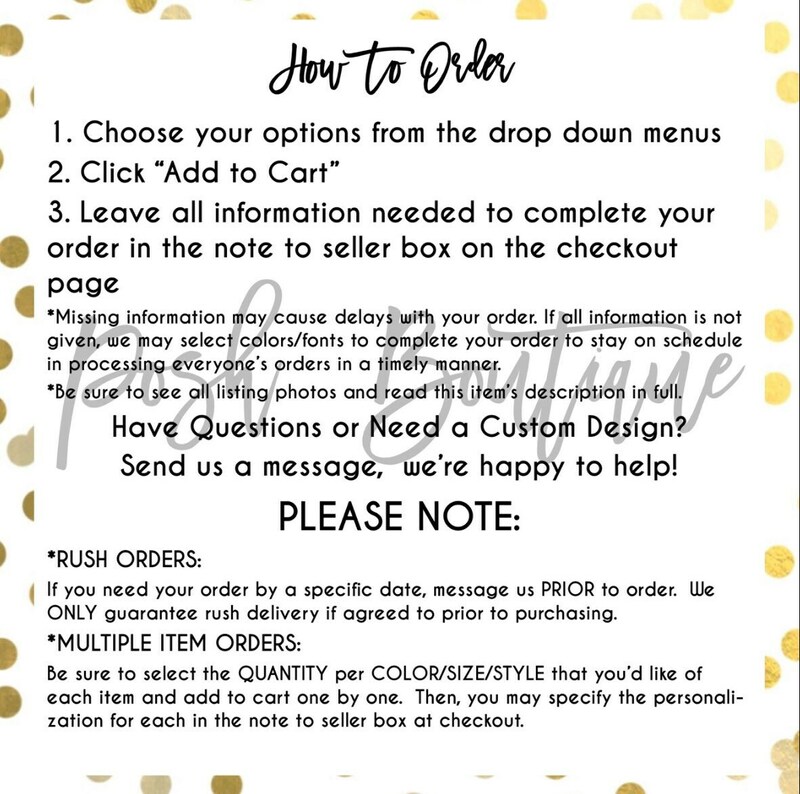 Finally, before confirming your order, be sure to include your monogram information in the note to seller box at checkout. first, LAST, middle/maiden initial order. 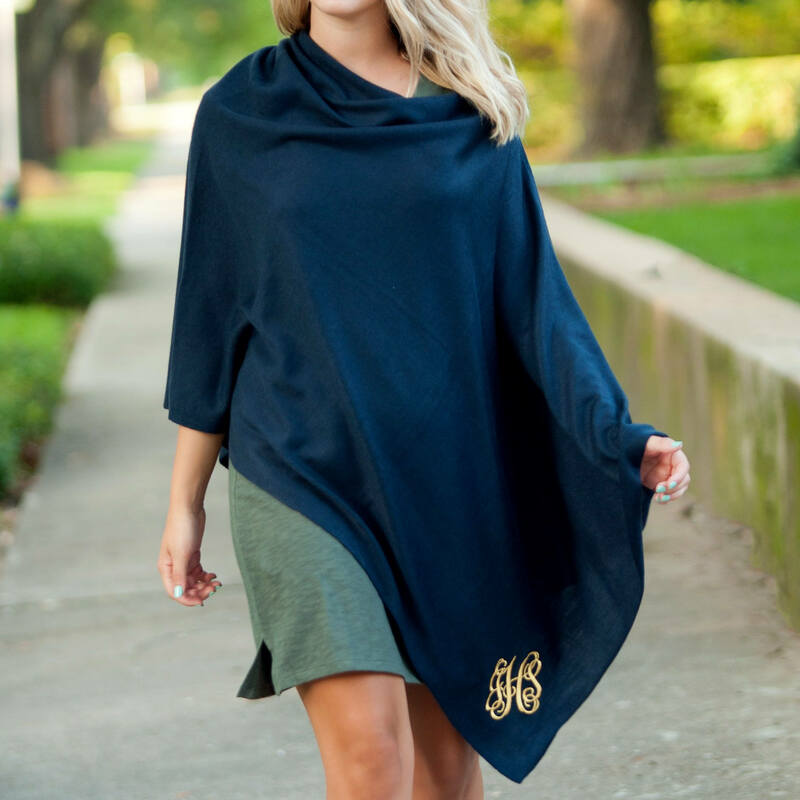 Be sure to list your monogram in correct monogram format as your initials will be embroidered exactly as you list them in the note to seller box.